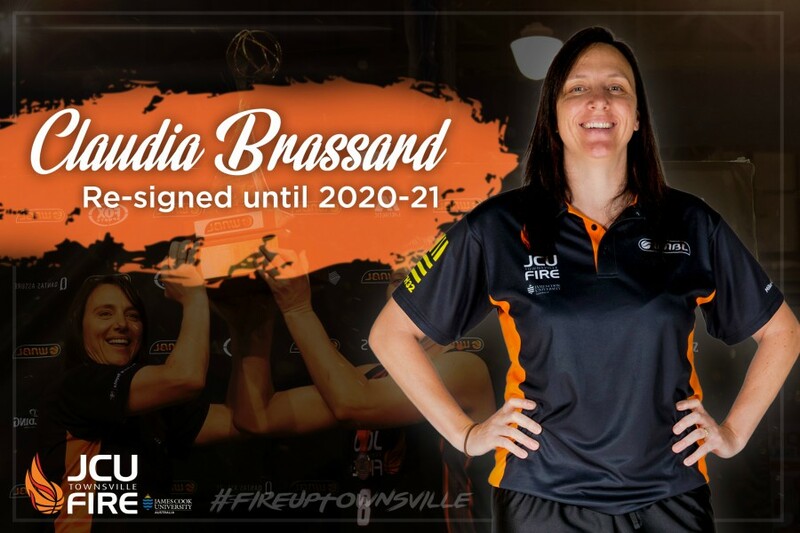 The JCU Townsville Fire have re-signed championship winning coach Claudia Brassard for the next three seasons. Fresh off clinching the Fire’s third title in four years, Brassard has been rewarded with a new long-term deal, extending her stay through until the end of the 2020/21 season. 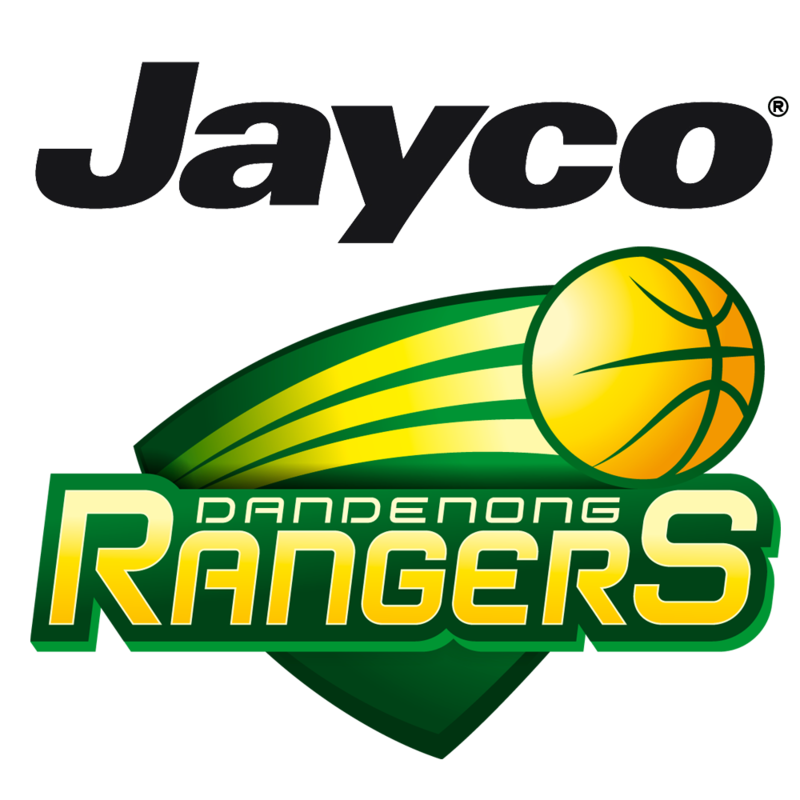 Since taking the helm of the Fire, Brassard, who was a key assistant during their back-to-back championship wins in 2014/15 and 2015/16, has maintained the club’s standing as a WNBL powerhouse. 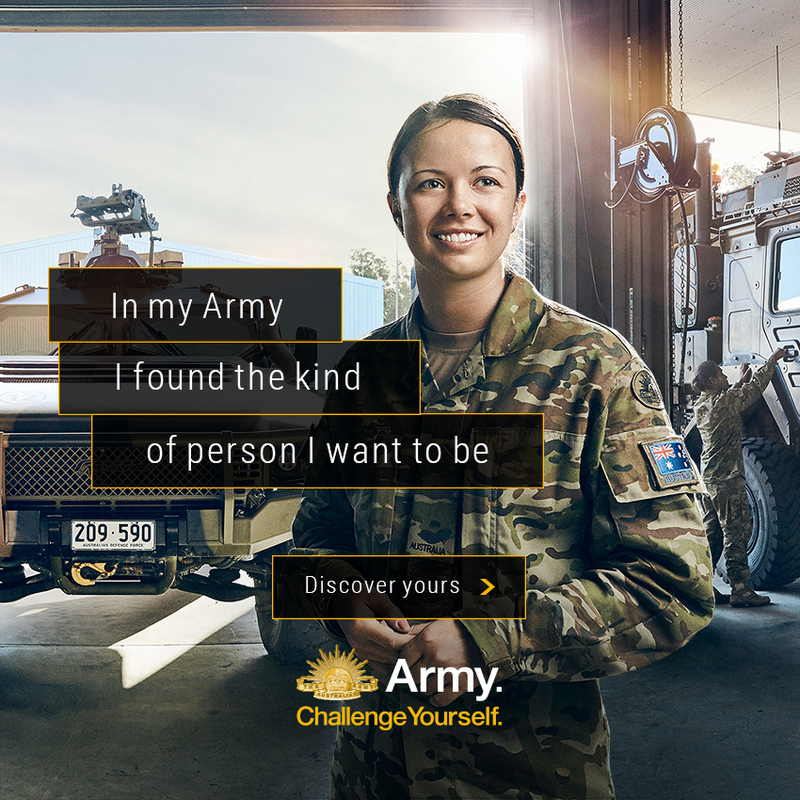 The former Team Canada captain boasts a 64% winning percentage and has made a strong start to the off-season through the retention of six-time WNBL MVP Suzy Batkovic and the acquisition of Opals guard Tess Magen. “I’m delighted to have agreed to a new three-year deal,” Brassard said. “It was an enormous achievement to be able to win the club’s third championship – my first as a head coach – but the job is not over. 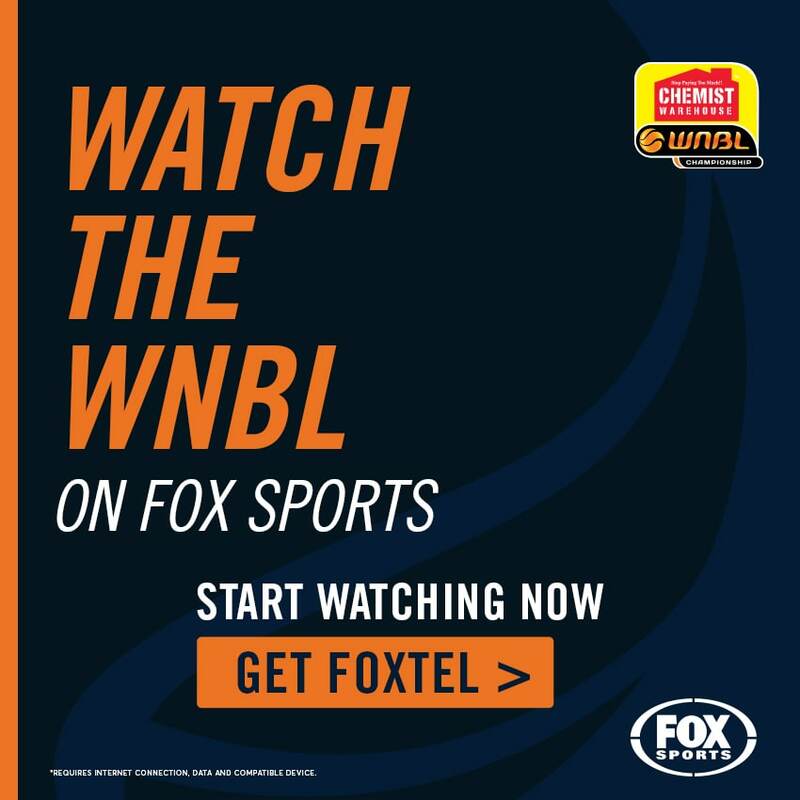 Having contested five of the past six WNBL deciders, the Fire presently boasts the competition’s longest active play-off streak, having failed to reach the post-season just once in the past decade. 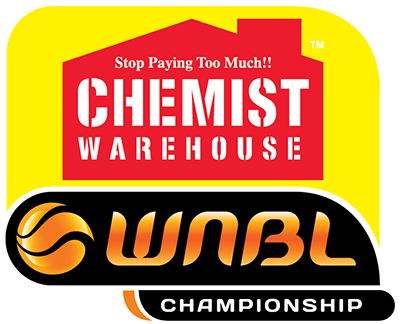 A semi-final exit in 2016/17 was erased less than 12 months later as the Fire downed Melbourne 2-1 to clinch the 2017/18 WNBL title. “We’re thrilled Claudia has agreed to extend her stay in North Queensland,” General Manager Richard Goodbody said. “She has been instrumental in our three championship wins and boasts a great rapport with our playing group and is always demanding success. The Fire are expected to make further player announcements in the near future.